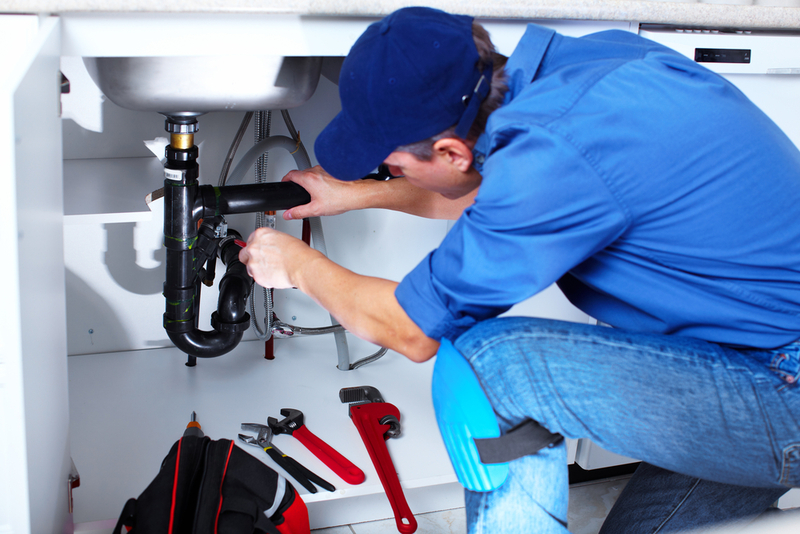 From the maintenance of your heating system to the fitting of a new bathroom to installing domestic appliances and making emergency repairs when you really need them, there is one person you always turn to … your local plumbers in Bath. We rely on the skills of a plumber for so many things. Of course, those with the correct qualifications also work with gas fires and cookers. 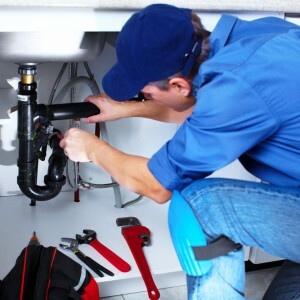 You will find a number of plumbers in Bath in the Bath Business Directory and should have no difficulty in gaining friendly, professional service. Some of their specialities include: · Boiler repairs You’ll be able to get a fixed-price repair and also have the often cost-effective option of ongoing cover for your boiler and central heating system. · Power flushing To help keep your central heating system functioning properly, by removing sludge, dirt and lime scale. · Bathroom Design and Installation Multi-skilled services covering replacement or refurbishment of your bathroom, wet rooms, en-suites, shower rooms, and mobility / disabled rooms. When selecting a plumber in Bath, it’s always worth checking their credentials. For example, are they members of a trade association? Also, have they worked for anybody you know? If so, you can feel more comfortable with their reliability through “word of mouth” recommendations. Of course, don’t be reluctant to ask about their qualifications and experience and you can perhaps also seek testimonials from other customers. It’s best to make these sensible checks. Then you can progress the work with a plumber in Bath in the knowledge you will receive the sought after first-class service.